Does your office coffee taste like crap? 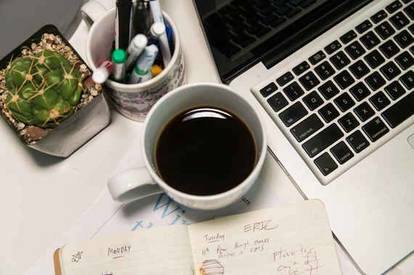 Offices are all about productivity, and productivity is all about coffee. Which basically means automatic single-cup brewing systems make a lot of sense. You just have to take matters into your own hands. That's why we are sharing a compiled a list of easy tips for taking your office coffee from sludge to spectacular. Or at least something close to spectacular.